Join to shoot leagues! It’s a great way to stay sharp and beat Winter. 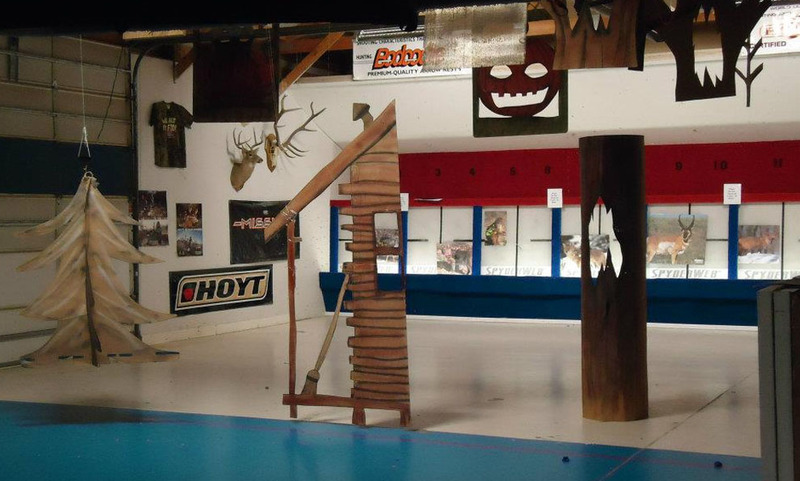 Our leagues include adult and kids shooting and hunting leagues.